Prior to joining EonCoat in 2009, Sameer Patel worked as a research associate at North Carolina State University. In the years prior to joining NC State, Sameer Patel worked as a research scientist for Material Science Labs in India. 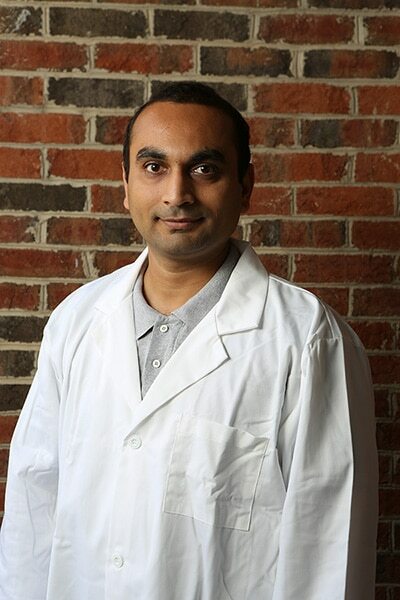 Sameer Patel graduated with his Master of Science in Paper Science and Engineering from North Carolina State University in 2009 and with his Master of Science in Industrial Chemistry from India SP University in 2001. Sameer Patel and his wife Mayuri live in Raleigh, North Carolina.